Recently I’ve been buying a lot of t-shirts. I like to wear them with my favorite pair of jeans on a lazy sunday. Every girl has to have a couple of t-shirts in her closet. 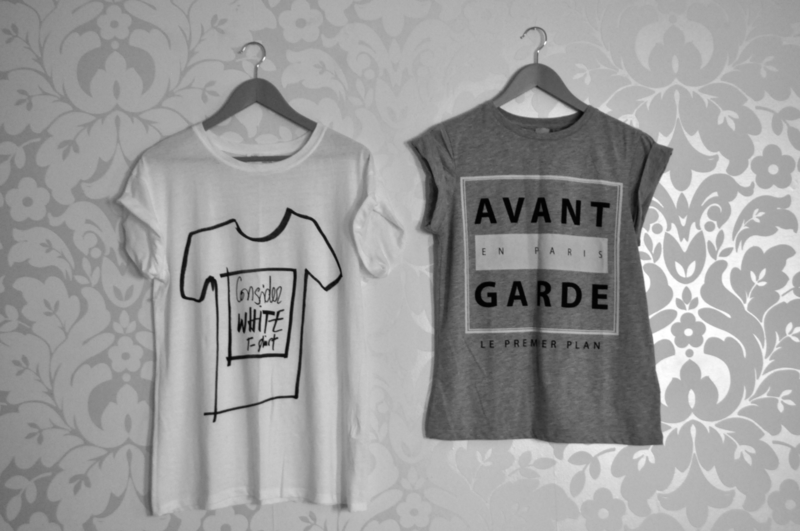 Just in case you want to make your outfit a little playful, a t-shirt can be the best option to add to your outfit. 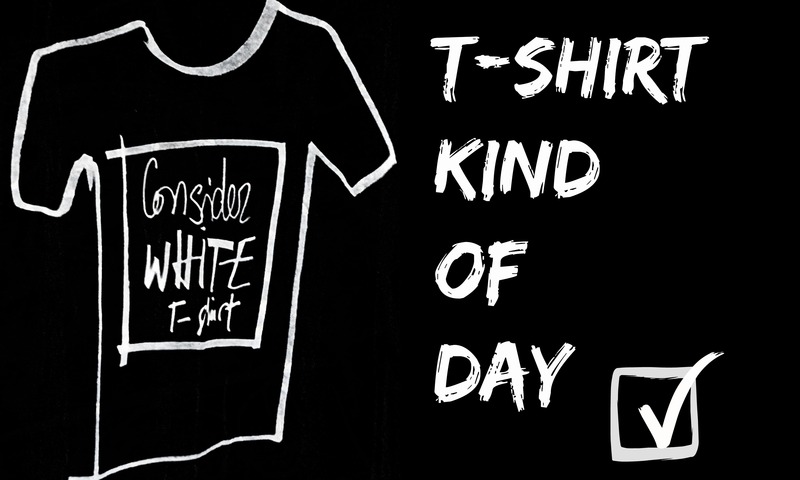 Today I wanted to show you my fave t-shirts from my t-shirt collection. 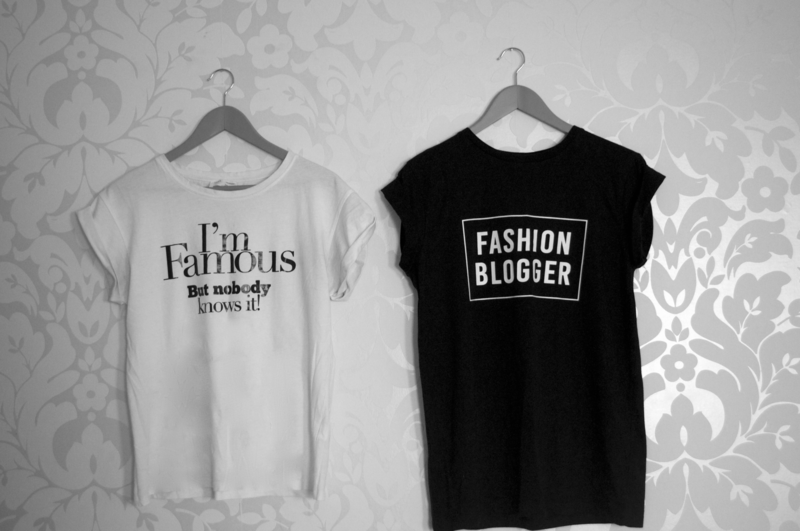 I usually buy my t-shirt at ZARA or Asos, because they always have original and fashionable t-shirts. The design and the prints are always refreshing and cool. 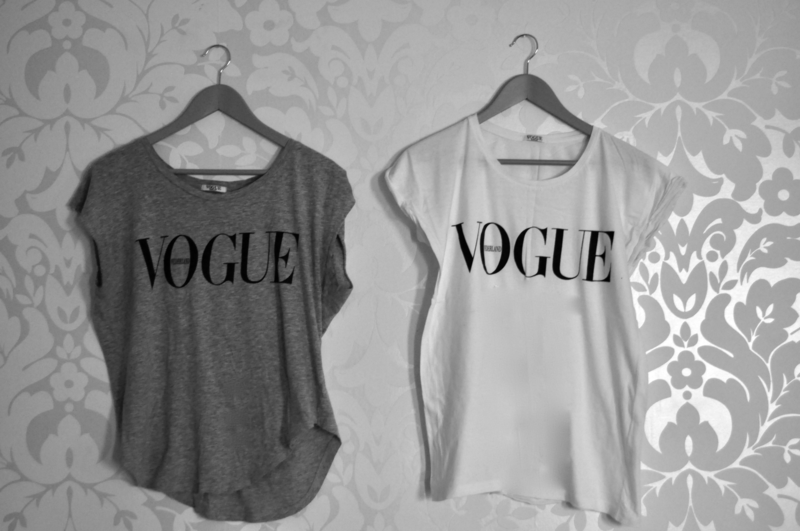 The last two t-shirt are from Vogue Magazine. Every now and then they give Vogue subscribers a t-shirt or sweater(I’ve them all). Loving the white Vogue one!